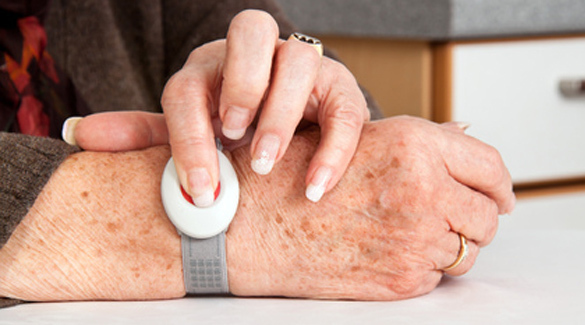 Funded by United Way of Pinal County, this CAHRA program provides emergency notification aids for frail elderly persons who are living alone. A Guardian Angel Pendant alerts a designated person that the wearer is experiencing difficulty and requires emergency help. Other aids in some communities may include smoke and carbon monoxide detectors and lock boxes. Volunteers through TRIADS, community groups, local law enforcement and fire departments install the units and other devices as available.